Happy New Year everyone! 2017 is upon us and I am so excited for the weddings I will be documenting over the coming months. I’m back into work mode and have so many gorgeous sessions to blog from December. First up are Brooke & Kieron. These two are amazing and I am very excited for their wedding. 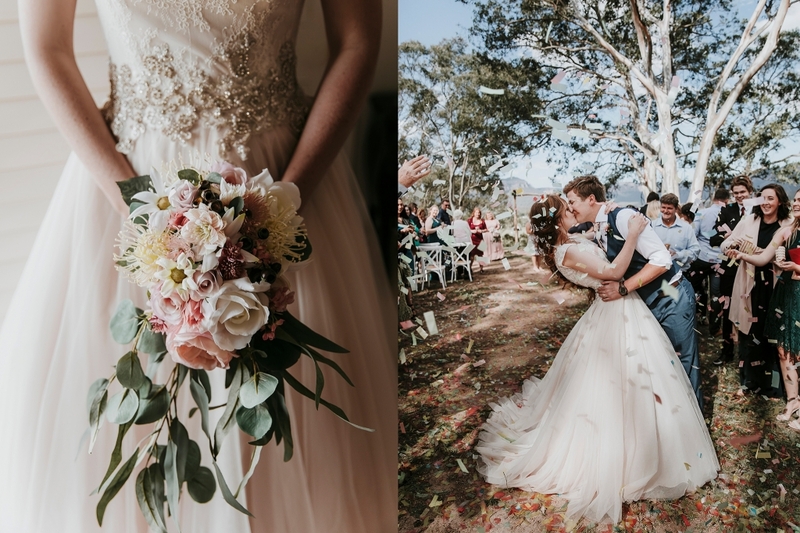 Brooke & Kieron have planned a stunning Winter wedding in the beautiful Blue Mountains, so it was only fitting that we had their engagement session at one of my favourite location in the mountains. The light, their connection, the sky was perfection. I have so many favourites, but here are just a few.